Fire crews put out a blaze in a restaurant at the Millbourne Market Mall in Mill Woods on Sunday, March 19, 2917. 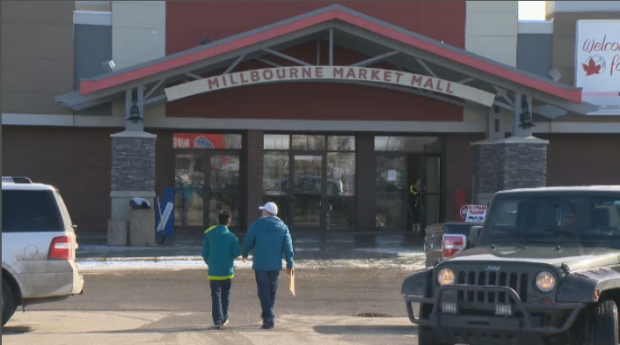 The Millbourne Market Mall in Mill Woods was forced to close Sunday after a fire in the kitchen of a restaurant. Fire crews responded to Remelies Cuisine in the area of 76 Street and 38 Avenue around 12 p.m. after the sprinkler system activated during a fire. 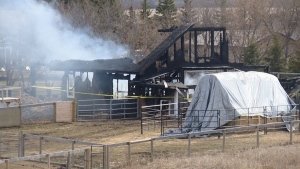 Firefighters contained the blaze to the kitchen and put it out quickly. Officials said no one was hurt. The mall is closed for the rest of Sunday, and the fire is under investigation.